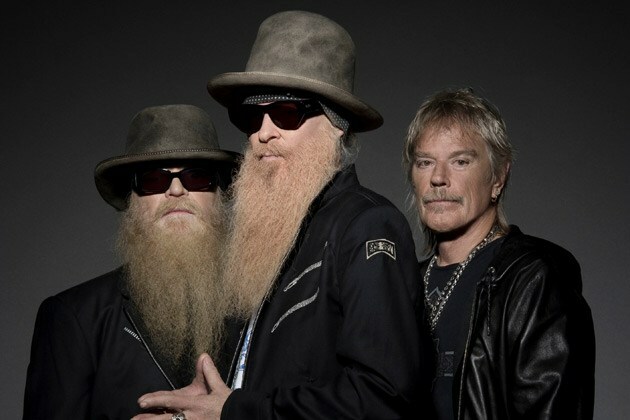 ZZ Top cannot be stopped. “That Little ol’ Band from Texas” is strapping on the fuzzy guitars again this September and taking a jaunt through select parts of the U.S. with their longtime friends Gov’t Mule. The two road-tested veteran rock bands will kick off their tour in Long Island at Nikon at Jones Beach Theater. They will wind their way down the east coast, playing Pennsylvania, Maryland, North Carolina and Virginia, before heading over to Illinois and Missouri, where the tour will conclude at the Starlight Theatre in Kansas City. ZZ Top Tres Hombres Community members will get access to exlusive ticket pre-sales and VIP packages. Get more information at www.zztop.com.